← SK8RATS x North End Night at Inner Space!!! 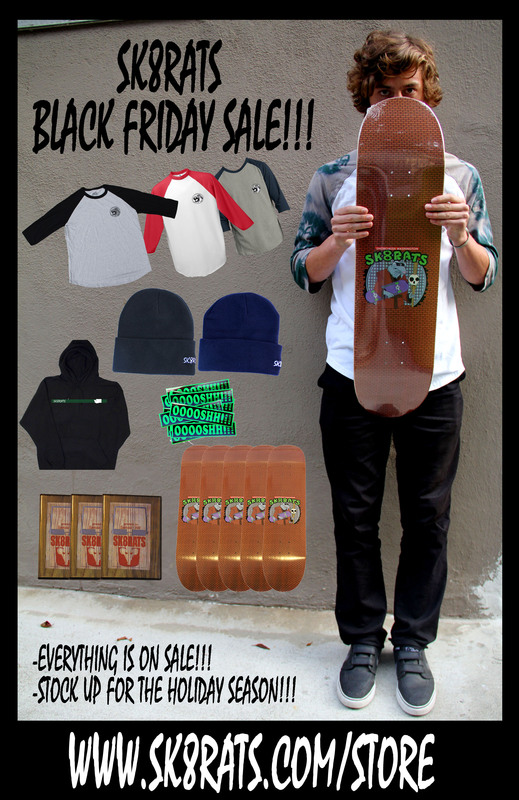 1 Response to SK8RATS Black Friday Sale!! !